Although the City of Baguio is known as the Summer Capital of the Philippines, this highly urbanized city located in northern Luzon is visited by tourists all year round because of its cool climate and breathtaking nature destinations. The high influx of tourists has made the city become the center of business as well as commerce in northern Luzon and Cordillera Administrative Region (CAR). There are numerous business opportunities that await you in this melting pot of culture. Check out some small business ideas in Baguio City. No one leaves Baguio City without pasalubong. Whether it’s strawberry or ube jam, peanut brittle, choco flakes, whisk broom or fresh vegetables, one couldn’t resist bringing a piece of Baguio to their home. It’s certainly hard to compete with pasalubong vendors in the Baguio public market, so try to widen your target market by offering your goods online. For sure, not only tourists crave for these popular pasalubong items. Tourists need affordable transient houses during their stay in Baguio City. 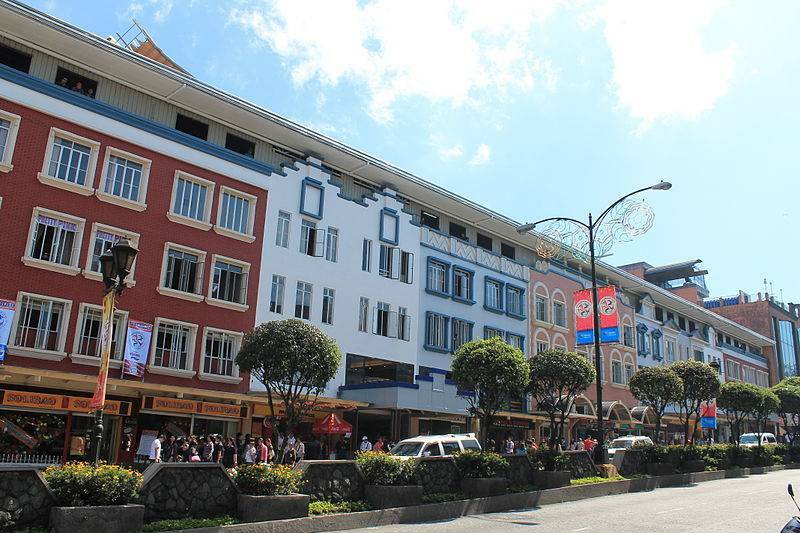 Of course, there are tons of business owners offering accommodations in Baguio City. However, you can make your transient house business stand out by posting yours on online accommodation sites like Airbnb. Make sure that you take good photos of your vacation house to attract more clients. For this particular business, try to target foreign tourists who will be need car rental service not just in Baguio City but in various parts of the country. You may also consider contract hire aside from daily hire for tourists who will be needing the vehicle for a long period of time. It’s definitely easy for Filipino tourists to tour Baguio City on their own. But foreign tourists, particularly those who neither speak Filipino nor English, would be needing help from locals to make the most of their trip. 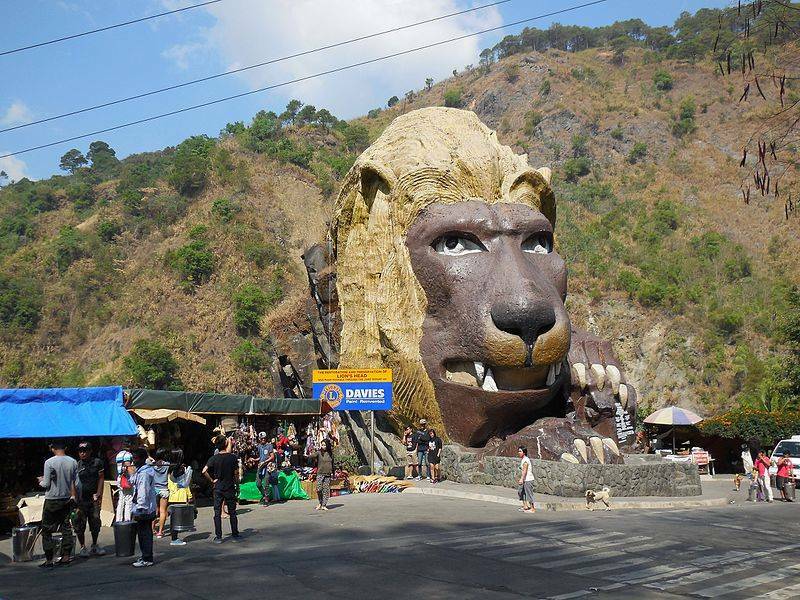 Just like car rental business, you may opt to offer tour guide service even beyond Baguio City. You may even want to offer a package tour that includes Baguio City and nearby places like Sagada or Banaue Rice Terraces. Food businesses thrive anywhere in the world. After all, who wants to go hungry while touring one of the most beautiful places in the country. But keep in mind that venturing in food business in Baguio City is certainly not a walk in the park since you will be competing with thousands of food business owners that have made their mark in the industry. How to Franchise Potato Corner in the Philippines?